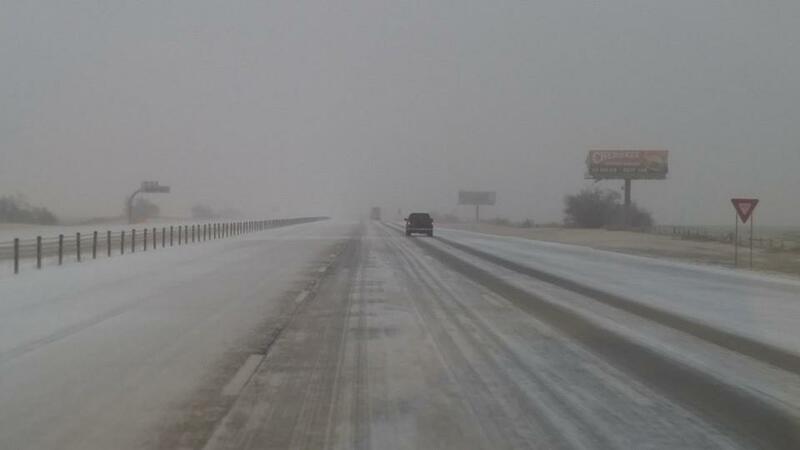 Oklahoma City, OK. – One of Central Oklahoma’s busier towing and wrecker services has begun to brace for a busy weekend of snow and ice. Lose it while behind the wheel and you’re in big trouble. Not only have drivers been preparing for the oncoming snow and ice, but OKC’s busiest towing lots have been as well. They’ve already been hard at work. In fact, after Thanksgiving weekend’s slick weather you’ll find lots of twisted metal at Oklahoma Towing & Recovery‘s impound lot near Reno and Rockwell. 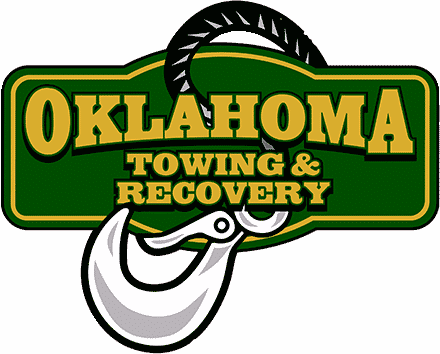 “We tow for the Oklahoma Highway Patrol on the Kilpatrick Turnpike and the west Metro, as well as several municipalities in the Metro” said owner and General Manager Bryan Hull. Their impound yard is where cars go die. Insurance adjuster Alan Robertsen gives them the last rites. “I come out and do damage assessment on vehicles in a wreck that may have ended up in a ditch and yes I expect to be very busy,” said Robertsen. Hull agreed and said snow storms keep his company busy. “There were a few bad wrecks last ice storm that hit OKC,” said Hull pointing to one typical case. “This the result of a one car accident. They hit the ice and lost control so you can see what they did. They hit and then slid down the retaining wall,” said Hull. He said it’s the same story over and over – the driver lost traction, but in many cases it wasn’t just about the ice. “Typically when that happens you also have those bald tires,” said Hull. The more serious wrecks usually involve two or more cars. Hull walked to a wrecked Chevy Cruze which bounced off a retaining wall on the I-40 eastbound bridge over I-44 and slammed into another vehicle. “When this car got hit you can see what it did to the body. It actually popped the windshield out,” said Hull. It was a good thing the seatbelts and airbags kept the driver in his seats. Dunn said overall Thanksgiving weekend wasn’t bad. He counted only a half-dozen or so wrecks from the ice — which left plenty of space still available in his lot. He figures he would need it after this weekend’s expected round of snow and ice. “We’ll have five drivers and five trucks ready in the morning,” said Hull. Troopers across Oklahoma reported literally hundreds of wrecks — some minor and some serious — over the Thanksgiving holiday weekend.